David & Betsie got married on 27 October 2018. Some random images from their wedding. 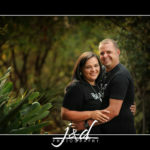 David & Betsie will be getting married on Saturday, here are some random images from their Engagement Session. Ewart & Cheree got married on 6 October 2018. 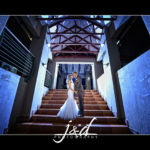 Some random images from their wedding. 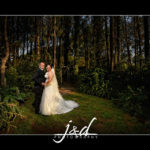 © 2019 J & D Photography|ProPhoto Blogsite by NetRivet, Inc.